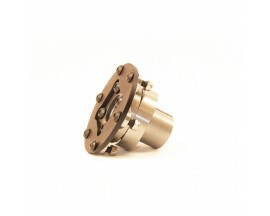 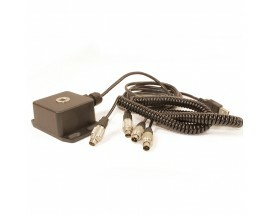 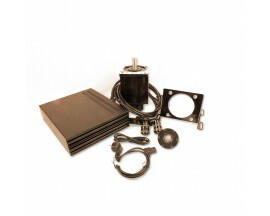 Industrial COM-B clamping set and adapter plateThis is the way to go for a reliable connection between the servo shaft and any 70mm bolt pattern wheel or QR. 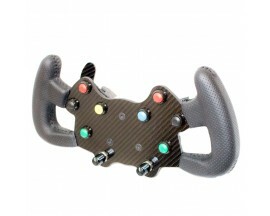 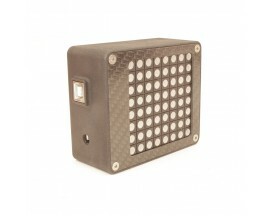 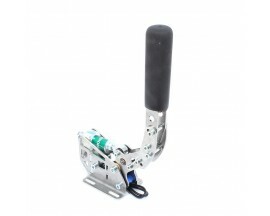 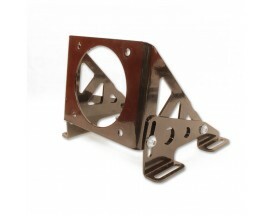 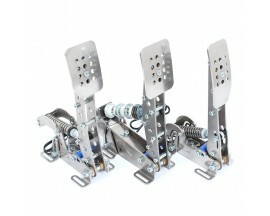 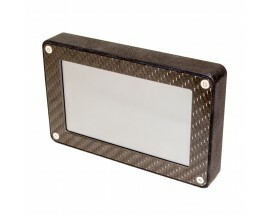 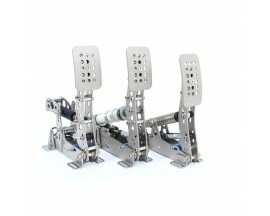 Heusinkveld Sim Pedals Ultimate are suitable for high-end professional motorsport simulators. 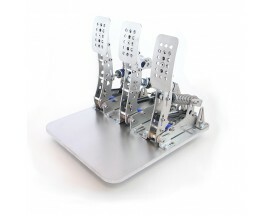 A strong, stiff, compact and durable design using custom developed 12bit USB electronics for an instant and accurate response. 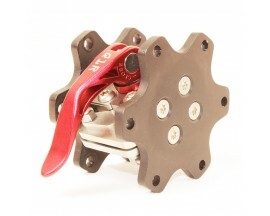 Maximum brake force is 136kg (300lbs), maximum clutch force is 45kg (100lbs).